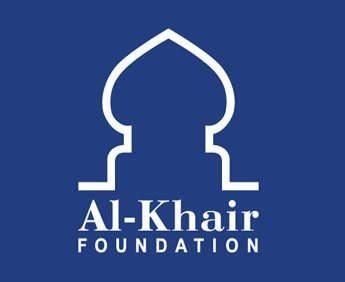 Al-Khair Foundation is committed to developing long-term Health programmes that provide the most vulnerable with the urgent healthcare services. 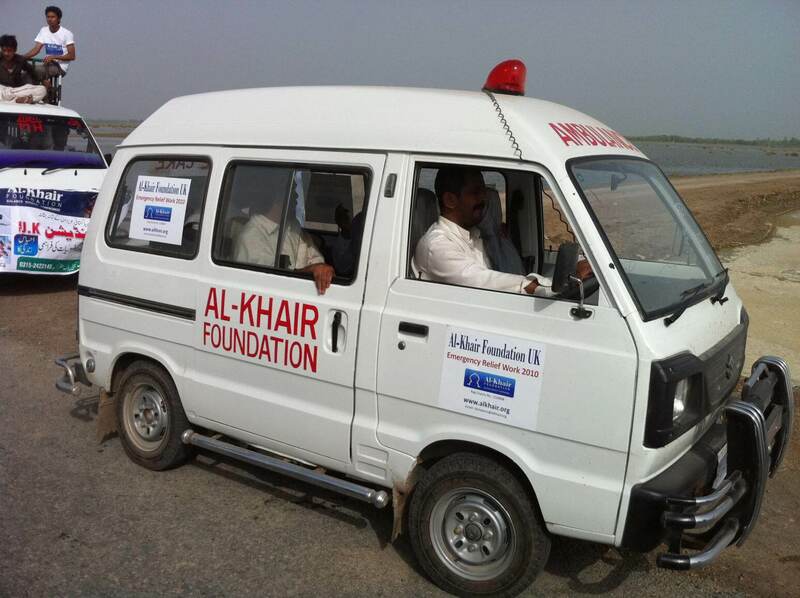 Al-Khair Foundation’s Health projects range from disability support, to health and maternity care through our mobile medical units and clinics. 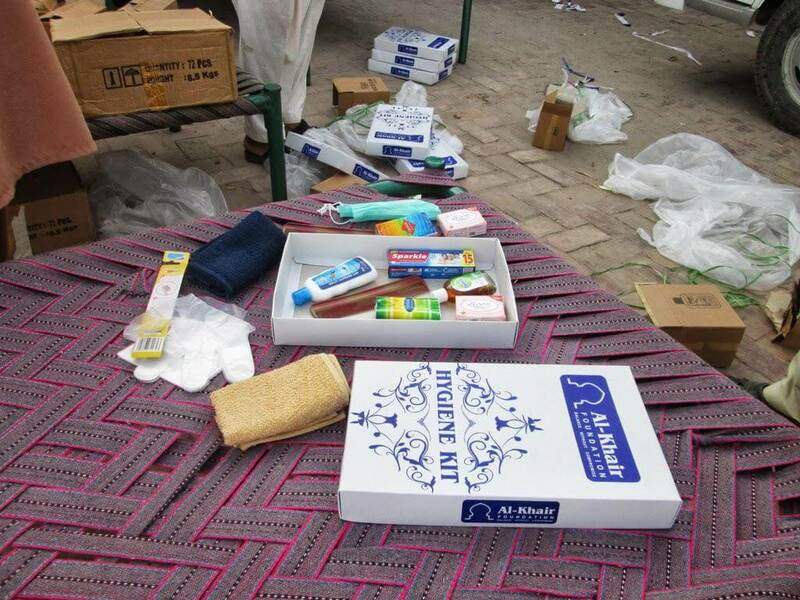 We also provide medical care, hygiene and sanitation kits in the aftermath of a natural disaster. Our Health programme is delivered in many regions around the world, from South Asia, to the Middle East and Africa. Please support our Medical Aid & Health Projects to ensure more disadvantaged patients receive the live-saving medical care they desperately need. 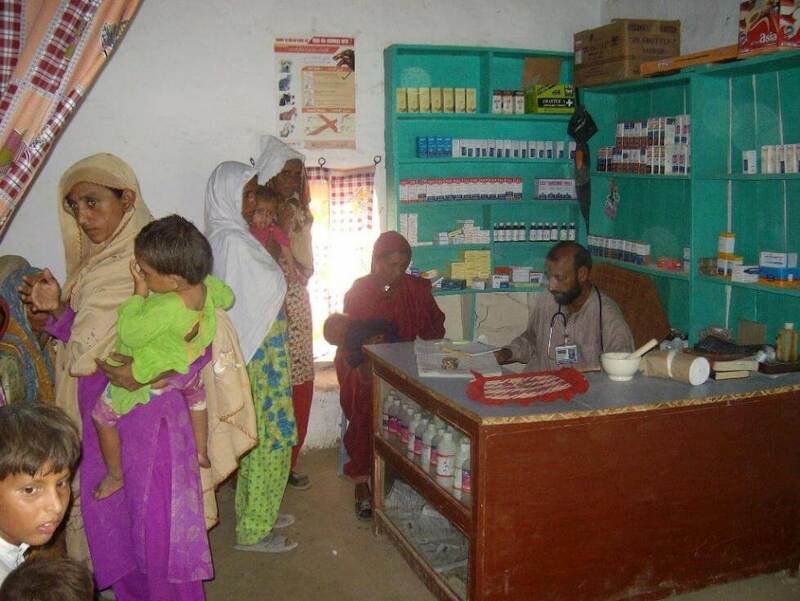 Donate to AKF’s medical camps to provide free healthcare and treatment for the poor, as well as for communities living in rural, hard to reach areas. A single wheelchair makes a world of difference to a disabled person who suffer needlessly in the developing world. 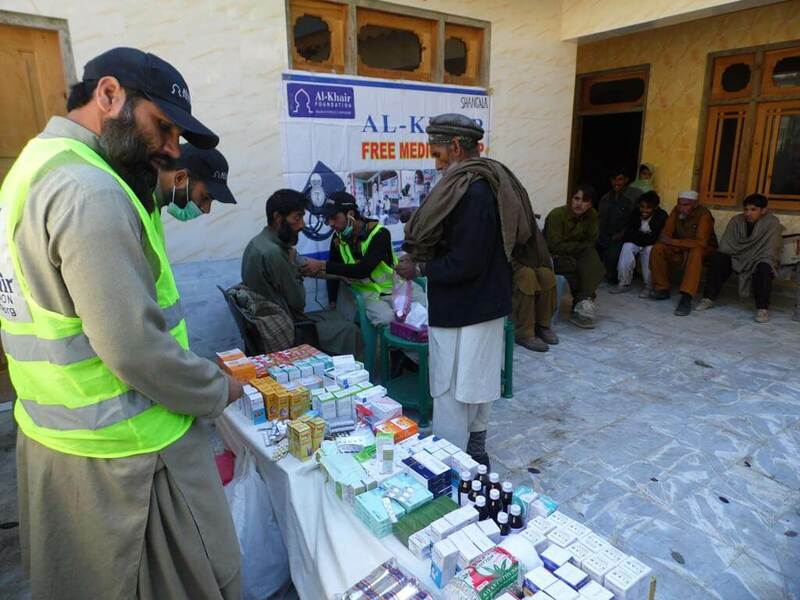 Al-Khair Foundation’s medical centres and clinics are built and run in rural towns and large villages in developing countries which that lack access to medical facilities or doctors. They also work to analyse, diagnose and treat health issues, which prove common to a specific community. 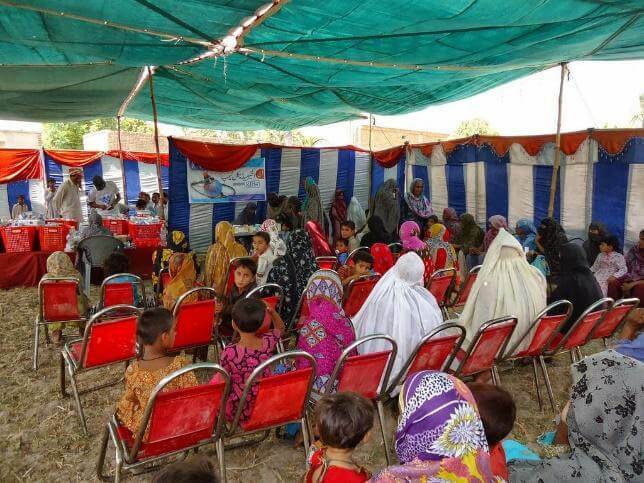 The aftermath of a disaster leaves survivors and IDPs more vulnerable to poor health or contracting diseases. AKF provides hygiene and sanitation packs meet the survivors basic health needs, to prevent them from contracting diseases. In emergency situations, a patient will require immediate medical assistance or advanced tests at a hospital. Therefore, AKF operates a regular ambulance service, which enables us to easily transfer patients to the nearest hospital or clinic. 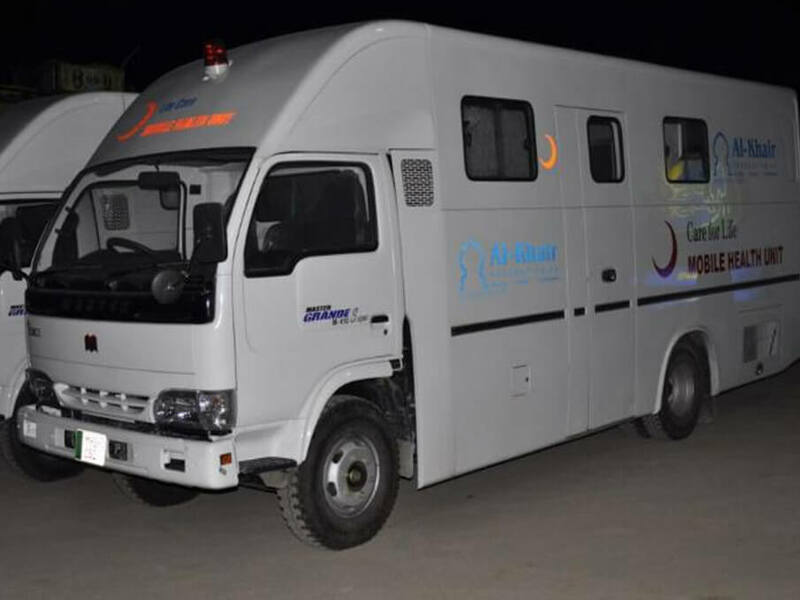 AKF’s mobile medical units are designed to diagnose and treat ailments and illnesses directly in the heart of the affected communities. Our mobile medical team is made up of local medical specialists who volunteer their time and expertise. AKF’s Maternity Programme works to tackle maternal and infant mortality, by training midwives and provide healthcare for new and expecting mothers and their babies. We also operate mobile maternity vehicles – resourced with the medical equipment necessary to aid childbirth, providing a sanitary and safe environment for delivery. To support patients who are socially vulnerable or victims of trauma, medical treatment goes hand in hand with recovery counselling. AKF provides medical aid to acid-burn victims as well as orphans and widows who are ill. We also provide them with post recovery counselling and trauma treatment. Local hospitals and medical aid initiatives are doing an excellent job, but often suffer equipment and/or funding shortages. This is where we step in and work with partners on the ground. 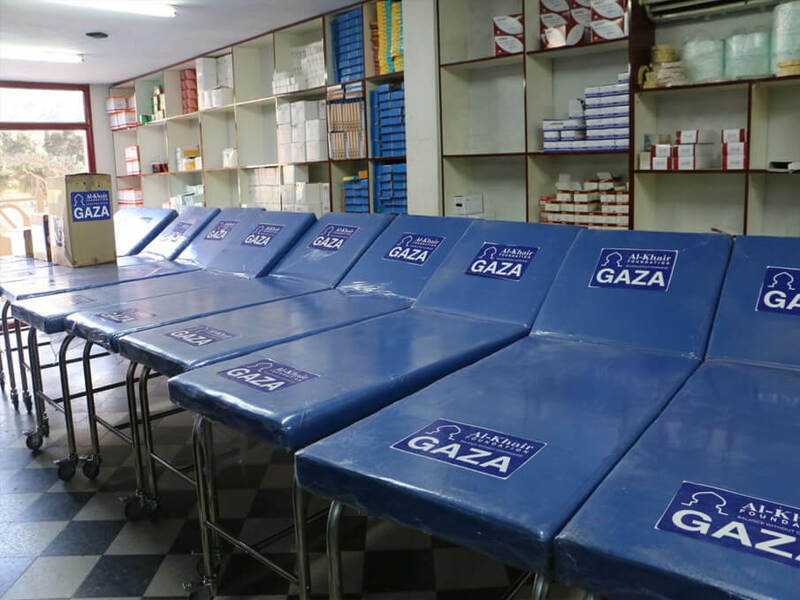 In Gaza, we’ve been providing vital hospital equipment and medical supplies to local hospitals and care facilities since 2012. 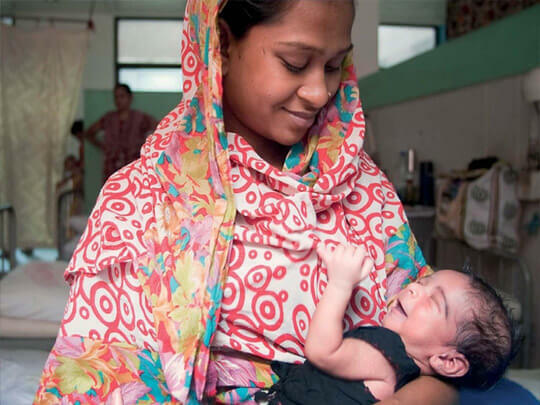 In Bangladesh, AKF has already funded the cardiac surgery of over 80 babies born with congenital heart disease, through supporting our partner Muntada Aid’s ‘Little Hearts’ project.